Meals at the campsite just taste better. 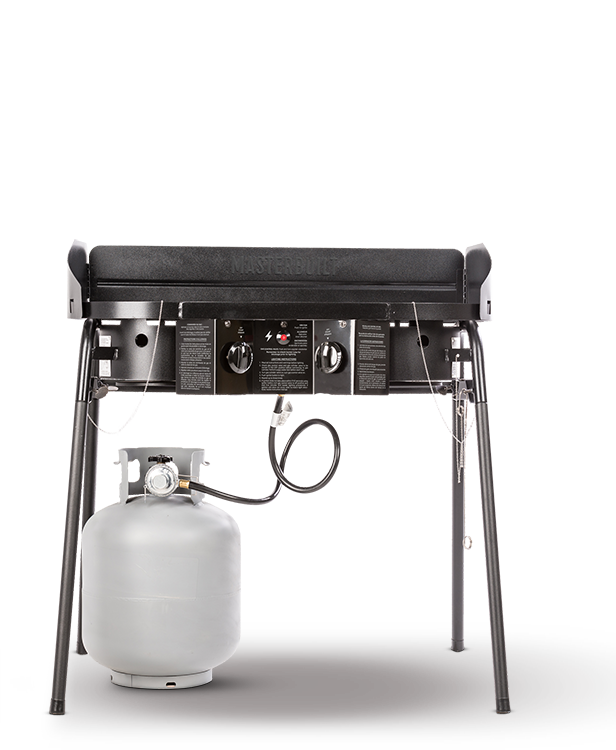 Whether it's a fish fry from the fresh catch of the day or a nice, hot breakfast in the morning, the push-button ignition and individually-controlled cast aluminum burners can handle a variety of your favorite foods. The compact design and detachable legs make transport and storage easy for any outdoor occasion. Master it with Masterbuilt.